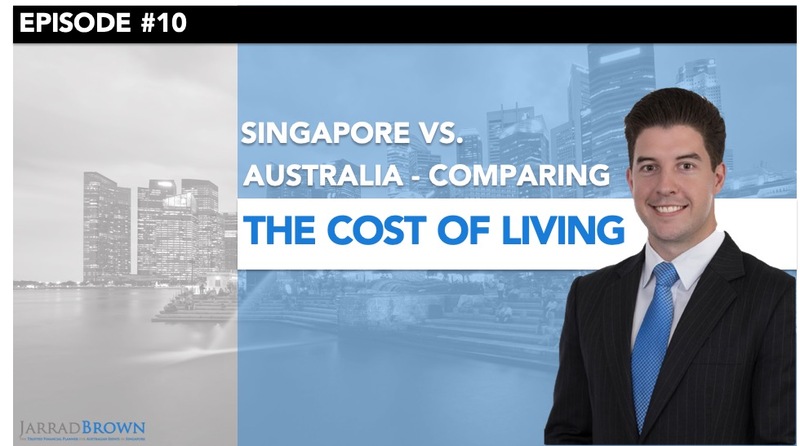 Today, I’d like to discuss what makes Singapore such an attractive destination for Australian expats. I may be a little biased having lived and worked here for nearly six years, and loving every moment of it, but if we look at the recent surveys Singapore consistently ranks in the top three expat destinations worldwide. In fact, in last years’ survey in 2018, Singapore ranked number one ahead of both Norway and New Zealand. 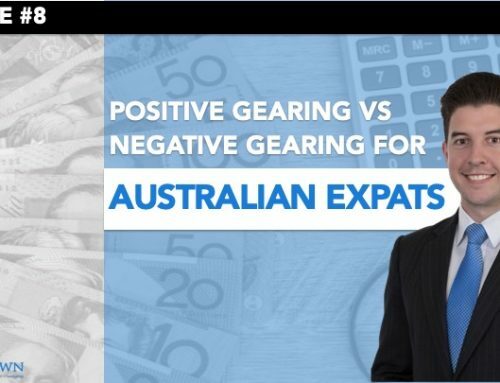 In this video I’d like to explore what makes Singapore such an attractive destination for Australian expats. What Makes Singapore Attractive to Australian Expats? 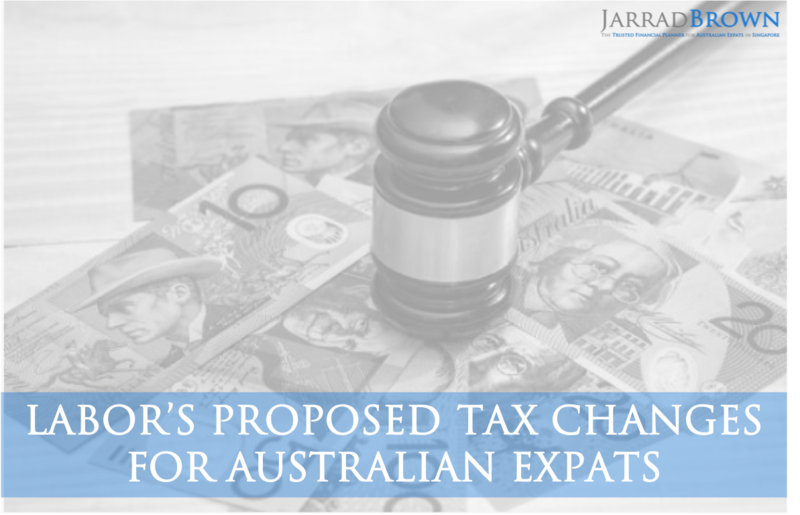 The first key benefit for Australian expats living in Singapore is our income-earning capacity. 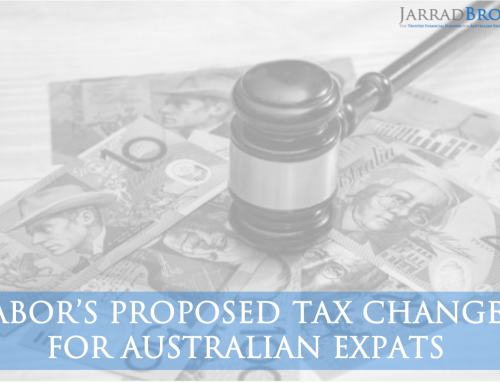 The average income amongst Australian expats in Singapore is currently S$151,000, and that’s actually $24,000 higher than the average of the entire expat population in Singapore. To put that in perspective, the average income in Australia is just A$83,000, so you can see there is a significant boost there. The second key benefit, part of our capacity to generate a much higher income, is our capacity to save. 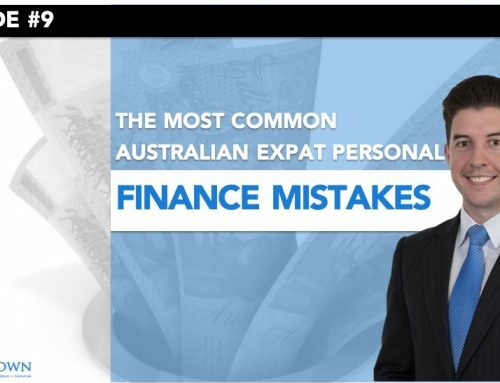 57% of Australian expats are currently saving for retirement, and a further 44% are saving in excess of what they could possibly do back in Australia for other financial goals. These figures are far greater than the number of Australians saving who are living and working back at home. 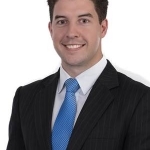 The third key benefit of life in Singapore for Australian expats is the political stability. Of those surveyed, 83% of Australian expats felt confident about the stability of the Singapore government, and its political system. I’ve not read a recent survey, but I’m going to hazard a guess, that 83% of Australians don’t share that same confidence in Australian political system. The fourth key benefit is the safety of Singapore. 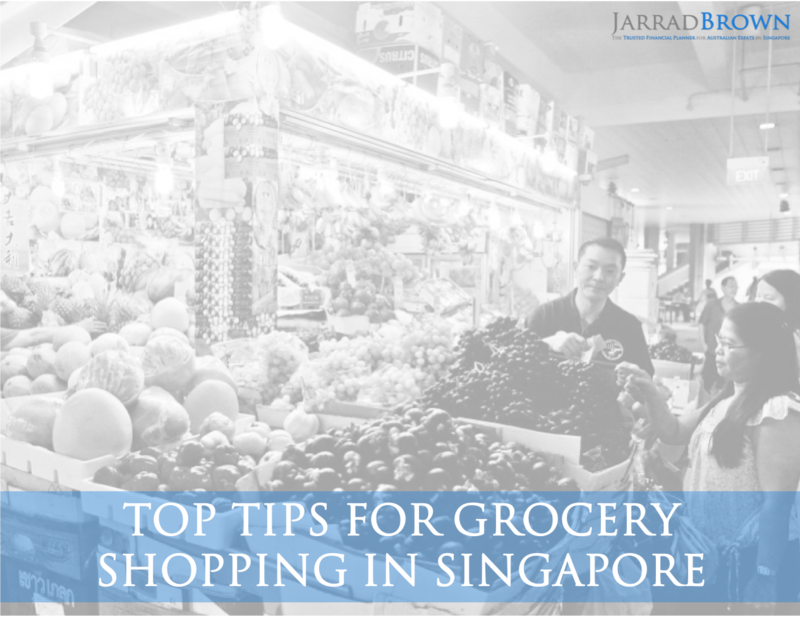 Without going into specific statistics, the majority of Australian expats and people in general will tell you, that they feel incredibly safe walking around Singapore, and in everyday life, particularly compared to if they were living and working at home. What About the Tax Rates? 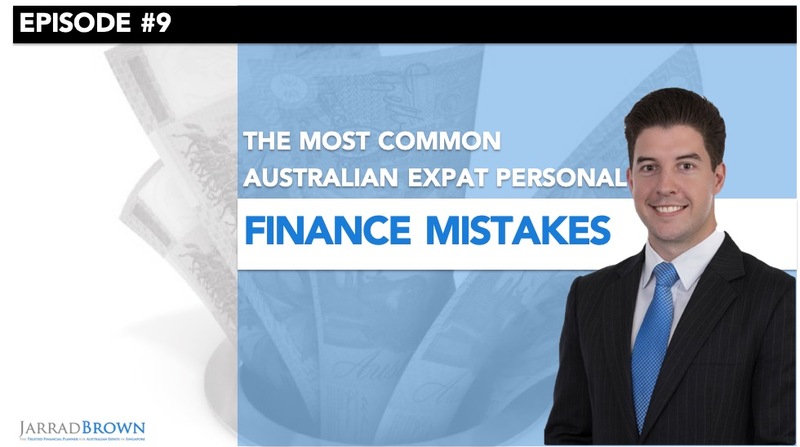 Saving one of the most attractive elements until last is the tax rates in Singapore. In fact, the top tax rate in Singapore for our personal income is just 22%. That only starts applying after you earn S$320,000. To put that in perspective, the top marginal tax rate in Australia currently is 45%, and that by the way is before we include the Medicare Levy and the Temporary Budget Repair Levy, which has been proposed to be re-introduced by the Labor Party. How Can I Explore The Opportunities? 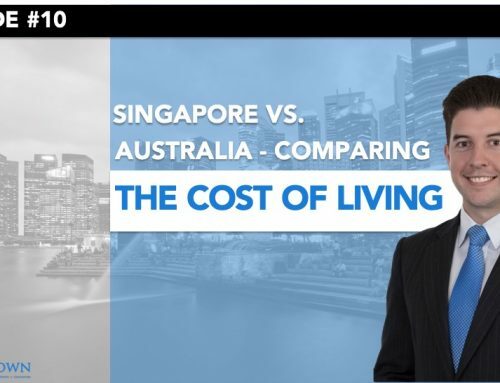 There are many factors that make Singapore a great place to live and work for Australian expats. As any Australian will tell you, who’s lived and worked here in the past, it’s a fantastic city and I would encourage you to explore what it has to offer. If you have any questions about life in Singapore, working in Singapore, or setting up a business here, feel free to reach out to me with any questions you have on the contact details provided. 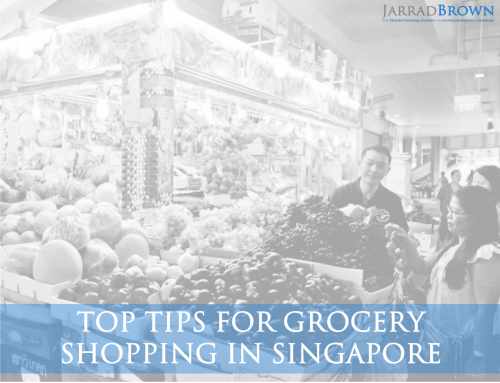 I have also written a guide for new Australian expats in Singapore, which you can download for free here. If you have any other questions or a personal finance topic that you’d like me to explore in a future video, let me know and I’d be more than happy to consider it.